Ceramic ball mill is also called chinaware ball mill, which is a kind of grinding equipment for grinding special kinds of materials. 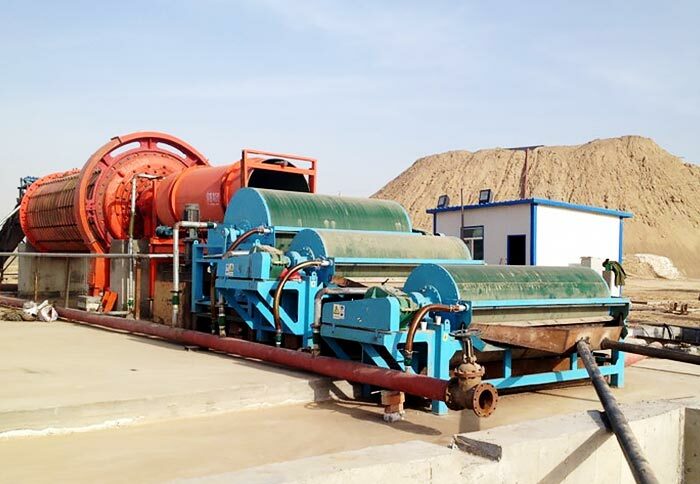 For example, during the production process of ceramic products, raw materials need to be ground by the ball mill, but the ordinary ball mill may cause pollution to the materials. Because the steel balls will produce fine iron during the grinding process, the grinding efficiency is high and the metal material is not allowed, so it must use ceramic ball mill. 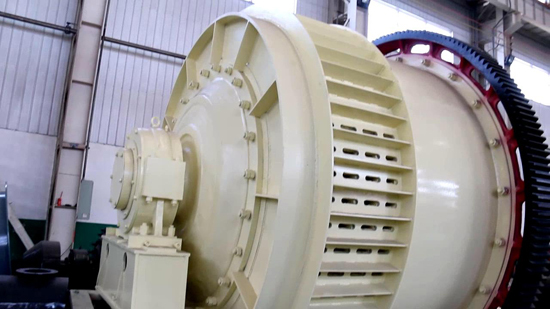 Ceramic ball mill uses ceramic liner. Its cylinder is filled with ceramic balls. 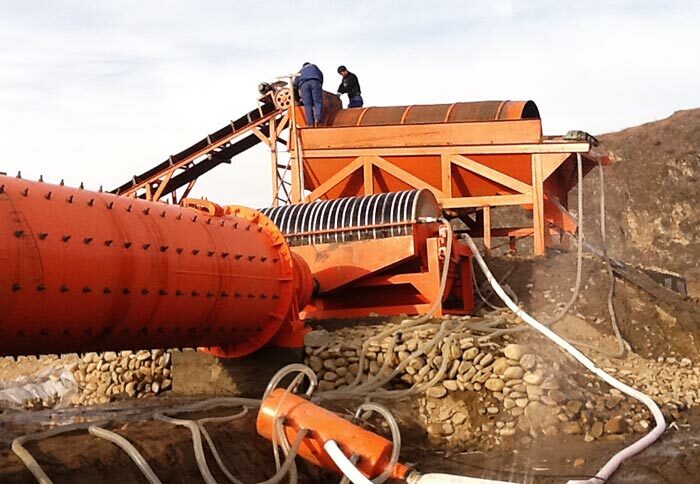 Ceramic ball mill is mainly used to grind ceramics, gypsum, quartz, and other non-metallic materials. 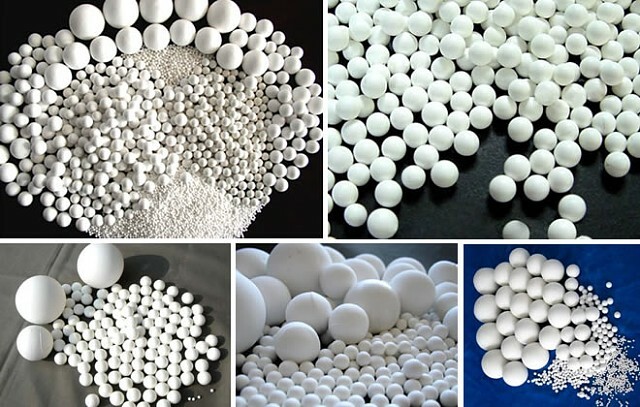 Because of high purity requirements of these raw materials, the ceramic ball mill cannnot use normal grinding balls. It has the advantages of has the advantages of less investment, energy saving, unique structure, simple operation, safe use, stable and reliable performance when compared with the similar products. 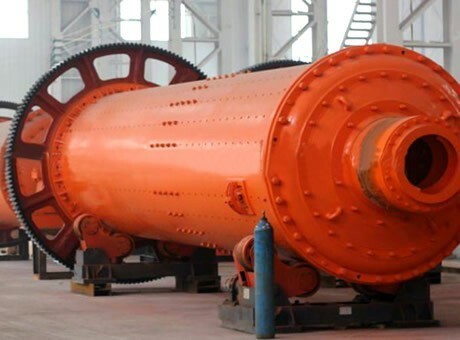 Ceramic ball mill is suitable for mixing and grinding common and special materials, customers can choose the proper type, liner and medium type according to the proportion and hardness of materials. 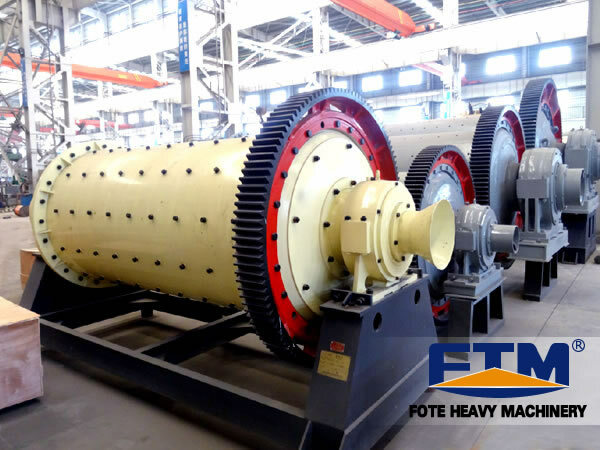 Fote Machinery has new kinds of chinaware ball mill for sale, which can fully meet or exceed the industry standards in product quality, energy consumption, production, safety, operation cost and other key indicators. 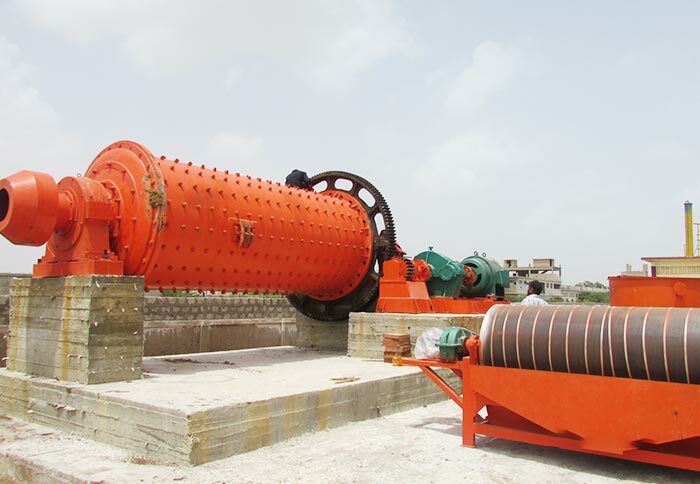 In addition, the ceramic ball mill price of our company is reasonable. 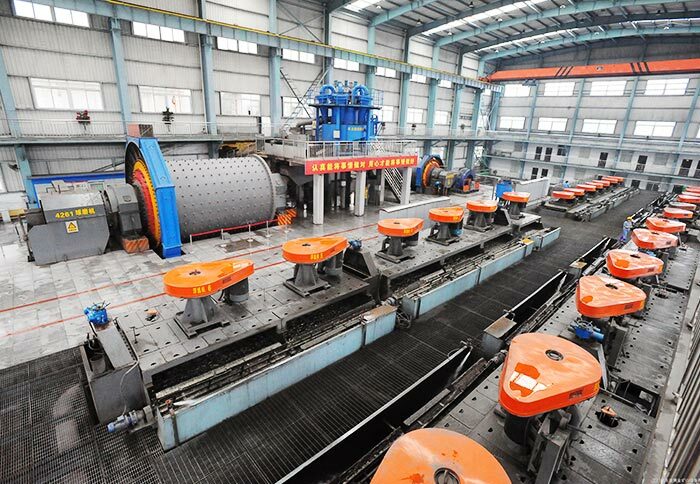 At the same time, as the largest ball mill R & D and production base in Henan Province, we can also provide tailor-made cement ball mill, wet ball mill and dry ball mill for customers!